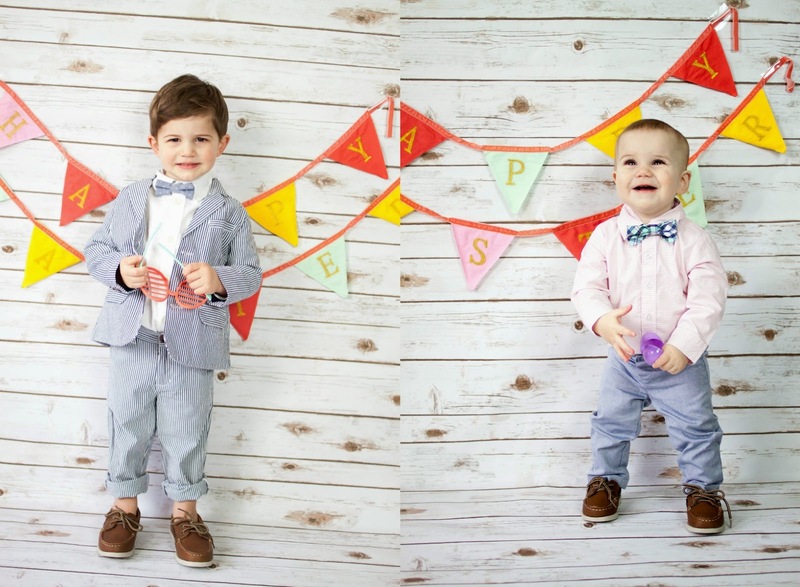 I Love You More Than Carrots: Dressing Toddler Boys for Easter. Target-nesia: The fog your brain immediately enters upon walking into a Target. It is often responsible for causing you to walk out with far more purchases than you intended, sometimes forgetting the single item you initially walked in for. I fall victim to Target-nesia every single time I shop at Target. I'd like to say that coffee mugs and candles spontaneously jump into my cart every time I'm there but sadly, even my husband didn't fall for that one. 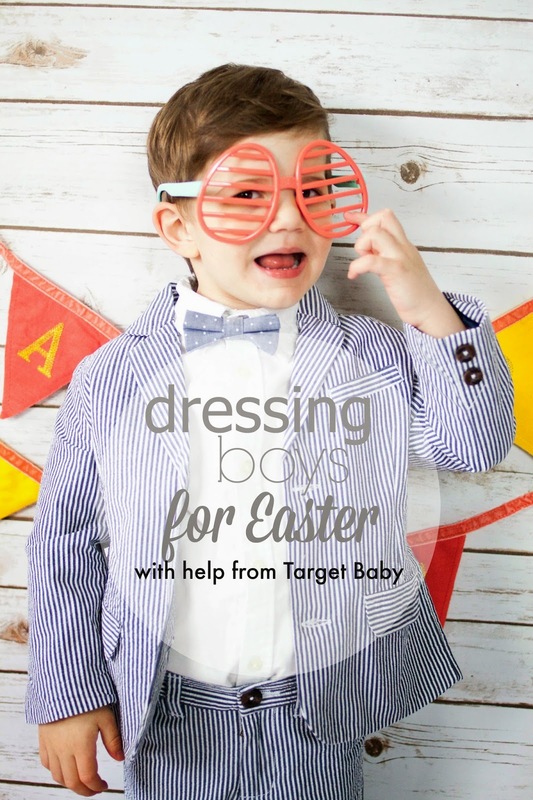 My latest trip to Target was no exception, although I was quite proud of myself for walking away with exactly what I was looking for (and then some): stylish, coordinating and irresistibly cute Easter outfits for my boys, the middle little and littlest little. I also walked out with some kettle corn, k-cups, two new candles and a frame for our entryway gallery wall, but that is neither here nor there. It's just that Target is so darn convenient when it comes to finding great values for my home and my family and this last trip did not disappoint. If you were to map my usual jaunt through Target, it would look a lot like this: Starbucks for a latte then immediately over to the sunglasses and handbags. Conveniently, the work out clothes are just behind the sunnies and it's only natural that I swing through there. Sometimes I'll get distracted by a dress in the Juniors section and have to make a detour but then I'm certain I hear a pair of shoes calling my name. Luckily, Target Baby backs right up to the shoe aisles and this is typically where I spend most of my time. If nobody is melting down, I swing past the end caps filled with coffee mugs and then down along the beauty section. If everyone is really on their best behavior, I'll peruse the home decor aisles, specifically for poufs and window treatments because I love me a good Target curtain panel. But Target Baby, oh how you slay me. Seersucker suits and bow ties and boat shoes, oh my. 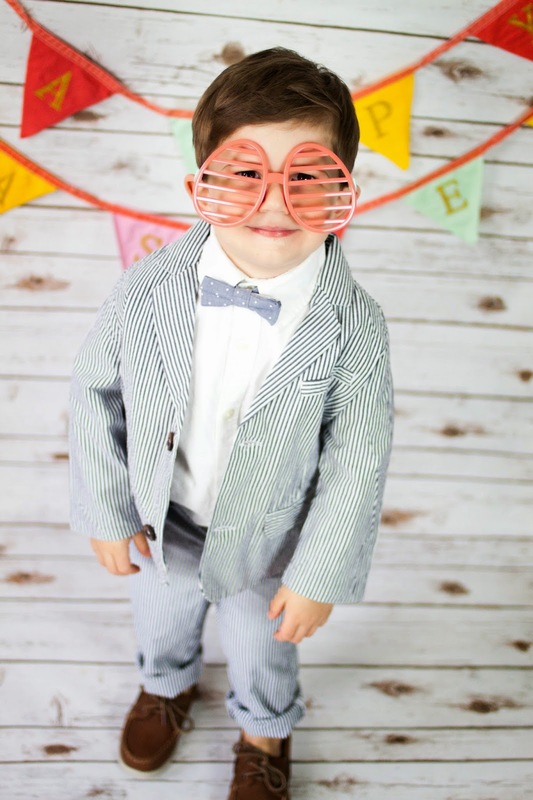 Shopping for toddler boy's clothes makes this mom's job of dressing her baby boys simple, fun and most importantly, ridiculously adorable. 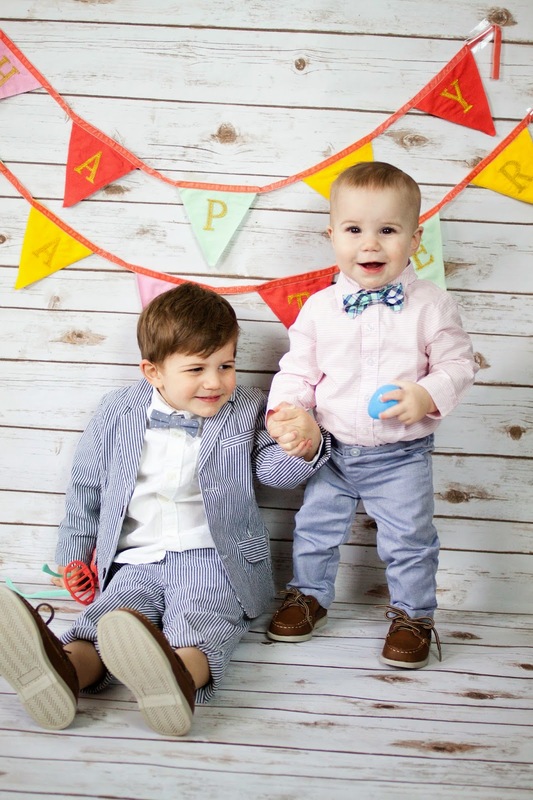 For specific outfit links plus an entirely different, more casual (and coordinating) Easter ensemble (and additional ridiculously adorable pictures of the boys), head over here! So stinkin' cute. My oldest had a seer-sucker jacket when he was an infant and it was the cutest damn thing in the universe. I need to get myself over to Target to see if I can grab one for my littles! So cute. 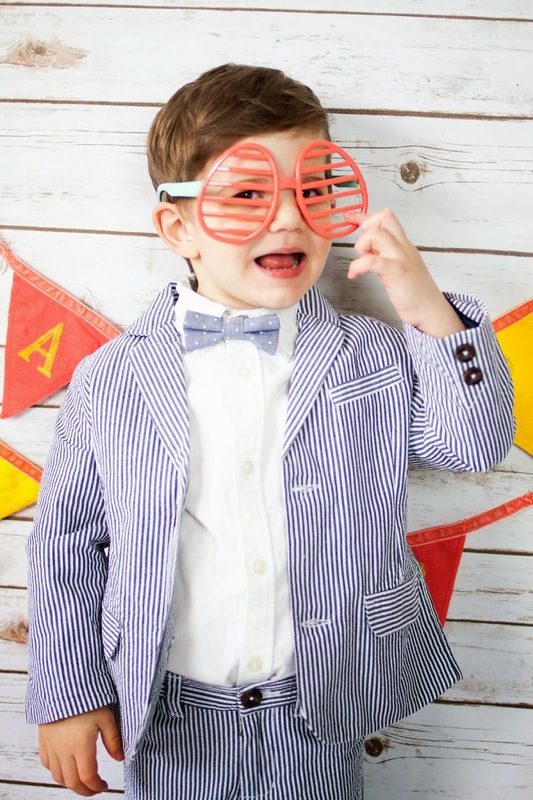 Little boys dressed up are the best. I'm the same way at Target. I never spend less than $200.